Welcome to a Conversation with History. I'm Harry Kreisler of the Institute of International Studies. 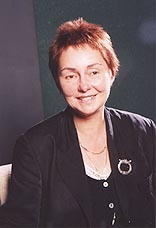 Our guest today is Nancy Scheper-Hughes. 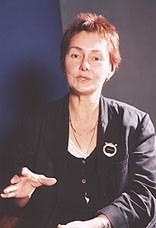 Nancy Scheper-Hughes is a Professor of Anthropology at the University of California at Berkeley, where she also directs the Doctoral Program in Critical Studies of Medicine, Science, and the Body. 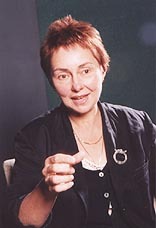 Her many publications include Saints, Scholars, and Schizophrenics, which received the Margaret Meade Award, and Death Without Weeping: the Violence of Everyday Life in Brazil, which received several awards including the International Pitre Prize and the Wellcome Medal of the Royal Anthropological Institute. She is currently writing a book entitled Who's the Killer: Violence and Democracy in the New South Africa.